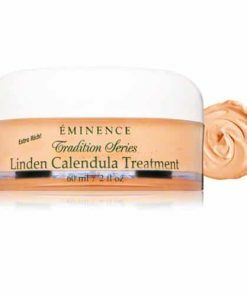 Eminence Stawberry Rhubarb Masque revives dull, dehydrated skin. 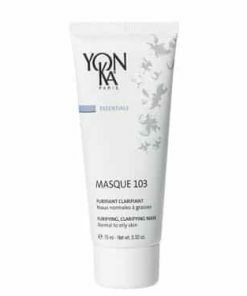 Formulated with strawberry juice, it removes impurities and dead dermal cells as it tones, minimizing the appearance of large pores and refining texture. 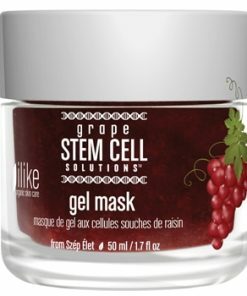 Shea butter and grape seed oil work to nourish and condition while hyaluronic acid hydrates to plump your skin and diminish the look of fine lines and wrinkles for a smooth, youthful complexion. 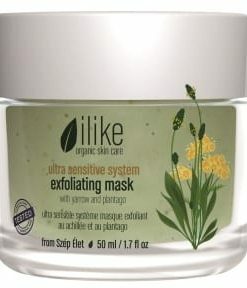 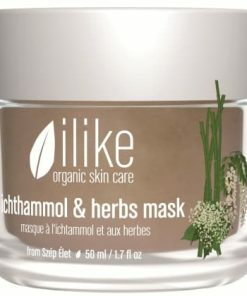 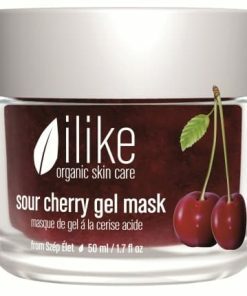 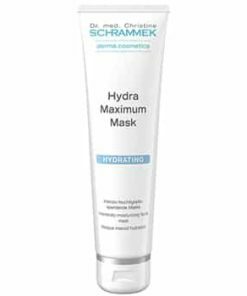 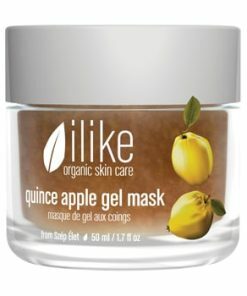 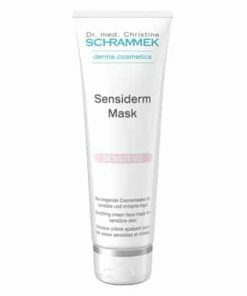 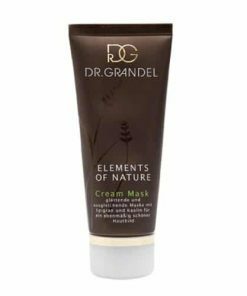 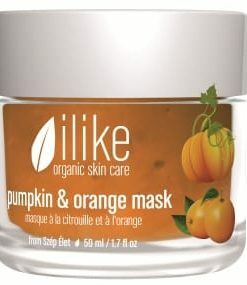 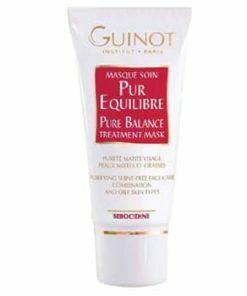 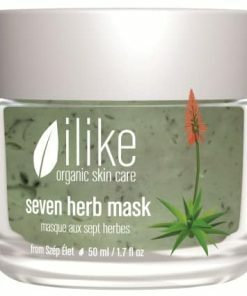 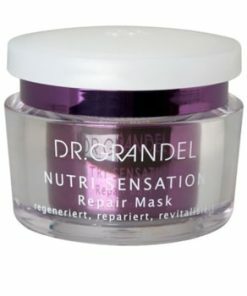 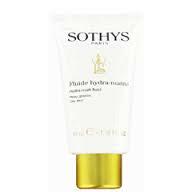 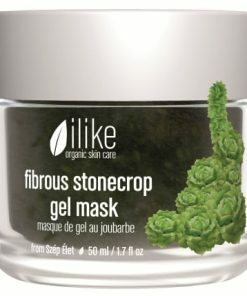 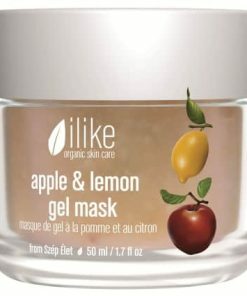 This mask intensely moisturizes, calms and fills skin with complex organic ingredients. 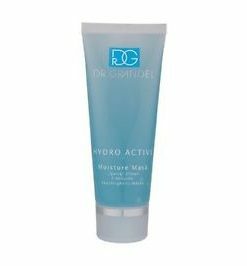 Natural Hyaluronic Acid maintains skin’s moisture and plumps skin as it has the capability to hold up to 1000 times its weight in water. 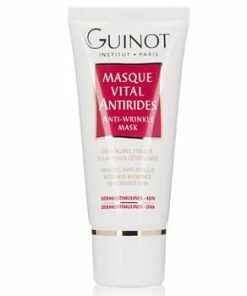 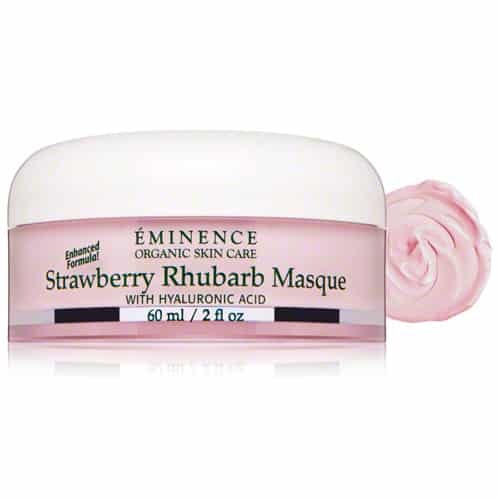 Eminence Strawberry Rhubarb Masque contains strawberry, which adds luminosity to the skin and relieves inflammation, and rhubarb, which is a therapeutic disinfectant. 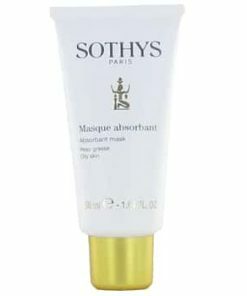 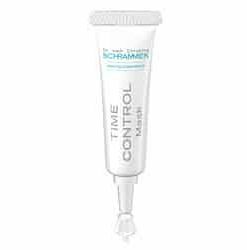 This combination offers an excellent treatment for skin that has been stressed by environmental factors such as sunburn. 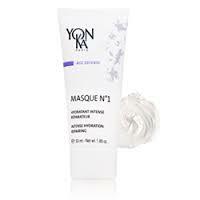 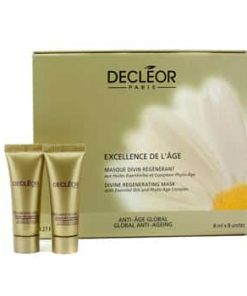 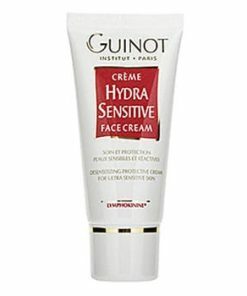 Elevates skin’s hydration level for a deeper moisturization. 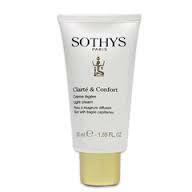 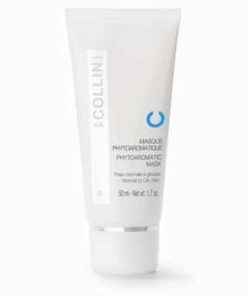 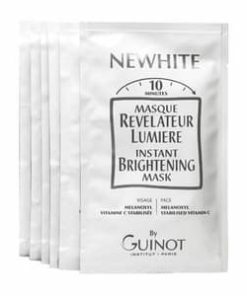 Illuminates and evens skin tone for a brighter complexion. 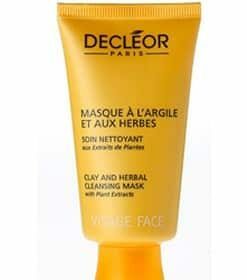 First clean your face and neck. 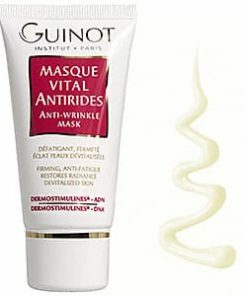 Apply Eminence Strawberry Rhubarb Masque and let it sit for at least 5 minutes. 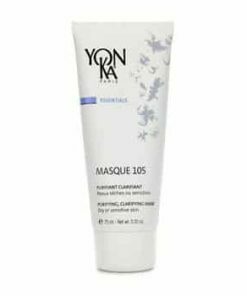 Rinse off completely with water. 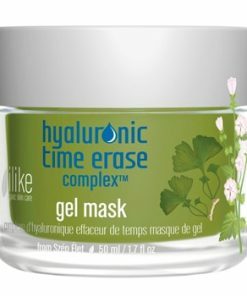 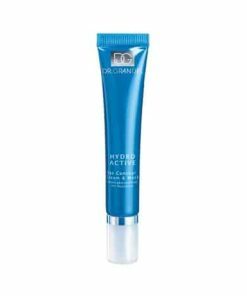 Hyaluronic acid – Derived from the marshmallow plant, infuses skin with hydration. 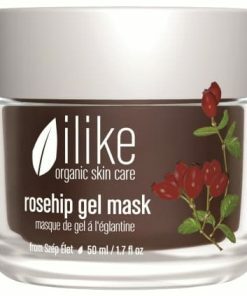 Strawberry – Brightens, smoothes and reduces facial redness. 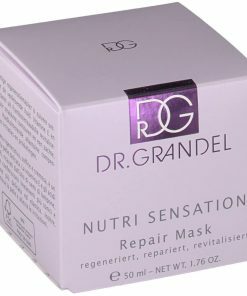 Rhubarb – Disinfects and heals.